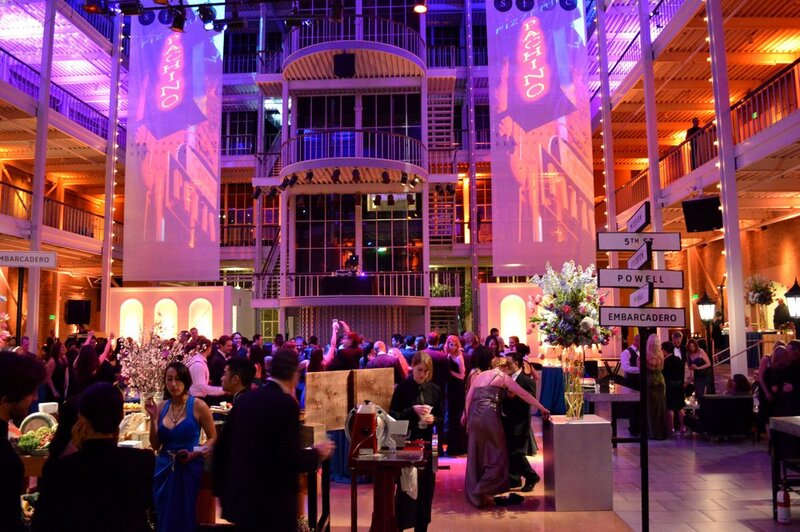 The San Francisco Design Center Galleria is a perfect location for weddings, corporate functions, fundraisers and fashion shows. There are so many pluses to this unique space – you can do almost anything with it! Entertain an intimate gathering of 150 with a cirque performance or throw a bash for 1600. For any event where you want a quality production with endless possibilities, the Galleria has all the resources, the space and, above all, the style.